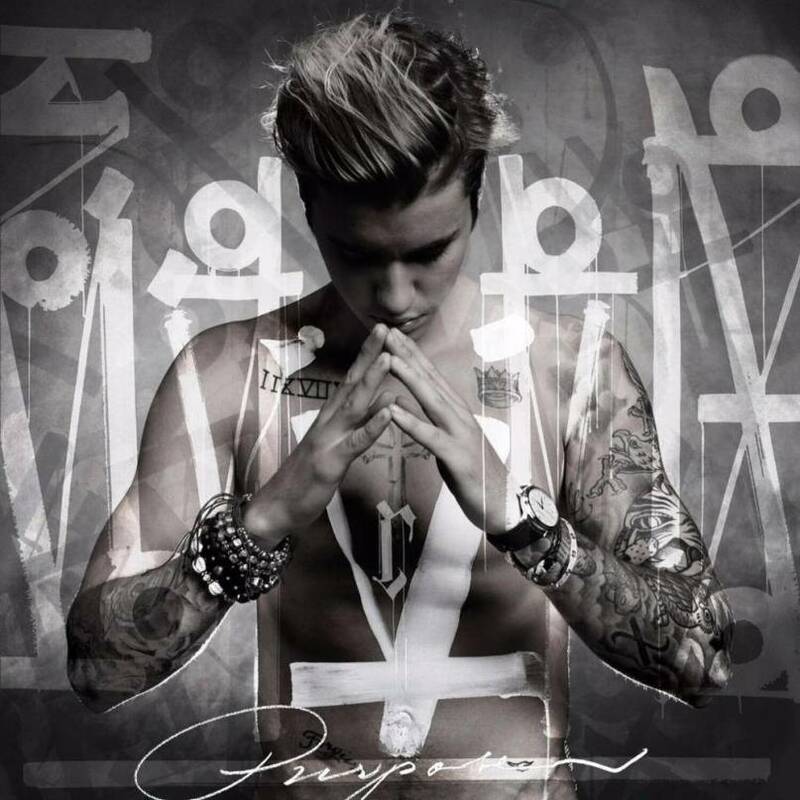 Justin Bieber has release his first promotional single from his upcoming fourth studio album, Purpose. The single is titled I'll Show You, which is listed as the the second track of the said album. A music video accompanies the single and it features some outdoor shots of Justin Bieber. Watch the new music video for I'll Show You by Justin Bieber. I'll Show You was written by Justin Bieber himself, together with Michael Tucker, Josh Gudwin, Theron Feemster, and Skrillex, who also produced the song. The music video was directed by Rory Kramer under the production of Bieber Time Films and SB Films. It was executive produced by Justin Bieber and Scott "Scooter" Braun. The album Purpose will be released on November 13, 2015. The preceding singles (this together with What Do You Mean and Sorry) are already available for downloads.